From your first view of the lighted, cascading water fountain adorning our entrance, you’ll know you’ve found something special at Sullivan Place apartments. 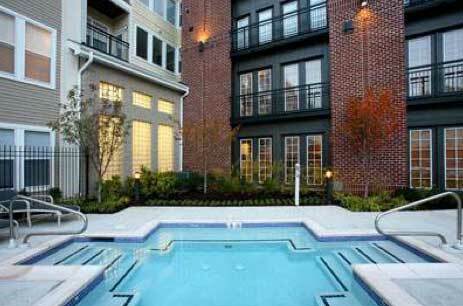 Look no further than Sullivan Place apartments for rent features studio, one bedroom, two bedroom, and three bedroom apartment rentals in Alexandria, Virginia. Sullivan Place features apartments highlighted by 9 foot ceilings, crown molding, and designer kitchens. 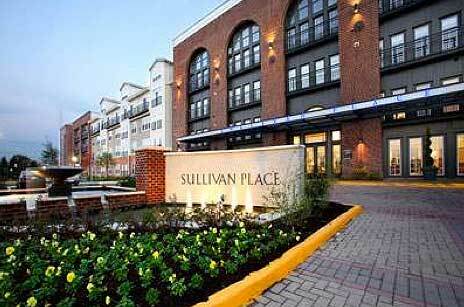 Find out more about Sullivan Place rental apartments in Metro Washington DC by contacting us.